The recent Federal Court case of Chen v. Canada (Minister of Citizenship and Immigration) 2015 FC 771, highlights a growing problem in the assessment of immigration applications, Immigrant Officer relying on poorly researched extrinsic evidence to reject applications. 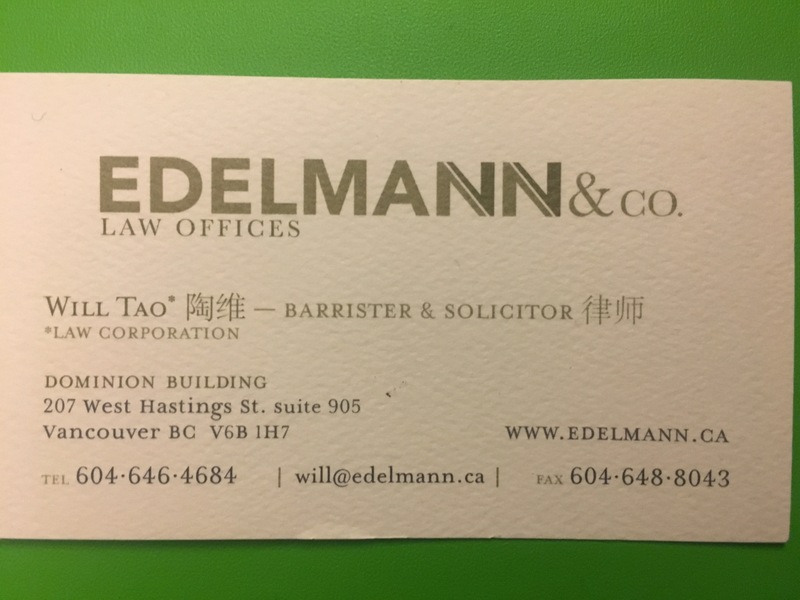 In Chen, the Applicant, Zhaohui Chen had been convicted of manslaughter and found inadmissible to Canada for serious criminality under section 36(1)(a) of the Immigration and Refugee Protection Act. Mr. Chen exercised his statutory right to file a Pre-Removal Risk Assessment claiming a fear of persecution in China by being Baptist and possible retribution by the manslaughter victim’s family. Mr. Chen cited the risk of Double Jeopardy under Chinese Criminal Law. The immigration officer (“officer”) in this case conducted his own internet, “Google” search of the term “Zhaohui Chen” and upon finding no results indicating his conviction, concluded that Double Jeopardy was unlikely. Justice Zinn found that failure to put the name search results to the Applicant for comment prior to rendering a decision breached natural justice and allowed the Judicial Review. 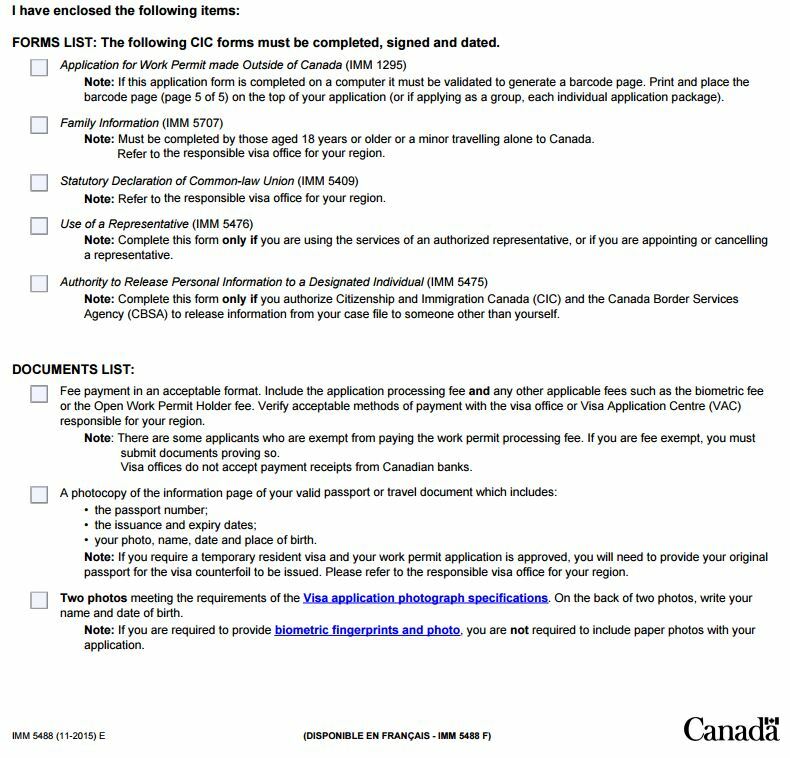 Procedural fairness requires that Applicants have the opportunity to respond to an immigration officers’ concerns under specific circumstances. Two of those particular circumstances include where there are credibility concerns about the Applicant or where the officer relies on extrinsic evidence. Often these two areas are correlated, as a credibility concern can trigger the officers’ extrinsic evidence search or the extrinsic evidence search can reveal information which creates a credibility concern. In these circumstances, the officer is generally required to contact the applicant laying out the area of concern . 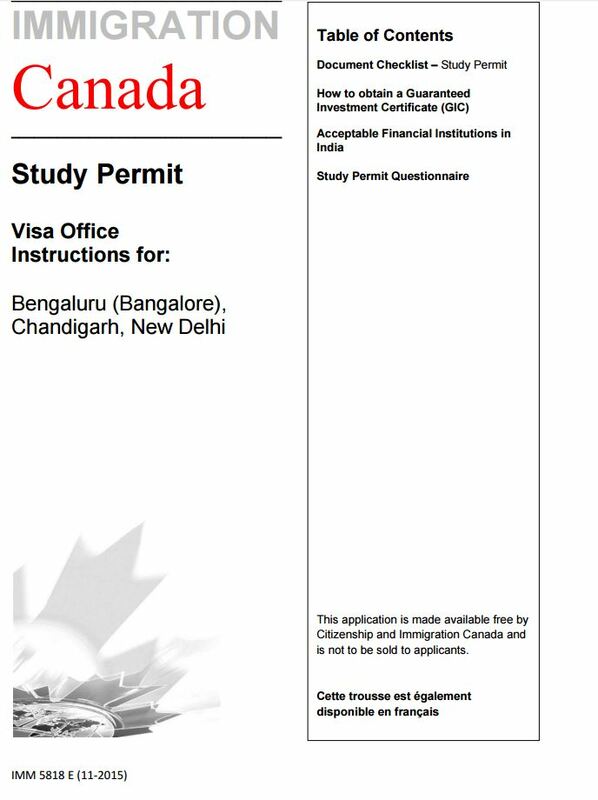 The burden of proof is on the applicant to put all necessary information in front of the visa officer and there is no requirement to inform the applicant of all application deficiencies. See particularly: Olorunshola v. Canada (Minister of Citizenship and Immigration), 2007 FC 1056. Responding to extrinsic concerns is particularly challenging in the context of Port of Entry examinations. Whereas, with procedural fairness letters one can be given 30-60 days, which upon application can be extended, similar luxuries do not exist at the Port of Entry. Officers in the process of gathering evidence to issue removal orders, can (and do) look through phone evidence, computer evidence, and Google search evidence. This evidence is asked and put to the applicant on the spot to disabuse them of their concerns. This can be particularly difficult for the already panicking traveller, who is now shown a screenshot of their perceived wrongdoings or a third-party document they have never seen before. With new information sharing regimes coming in, I foresee the use of extrinsic evidence (particularly by CBSA officers) to increase in the near future. Personally, I also think the amount of time and level of access to extrinsic materials that an applicant has to CBSA officer evidence should have some bearing on the procedural fairness analysis. Unfortunately, in the administrative law context, procedural fairness has become an all-or-nothing proposition. either it was provided or denied by the officer – with nothing in between. 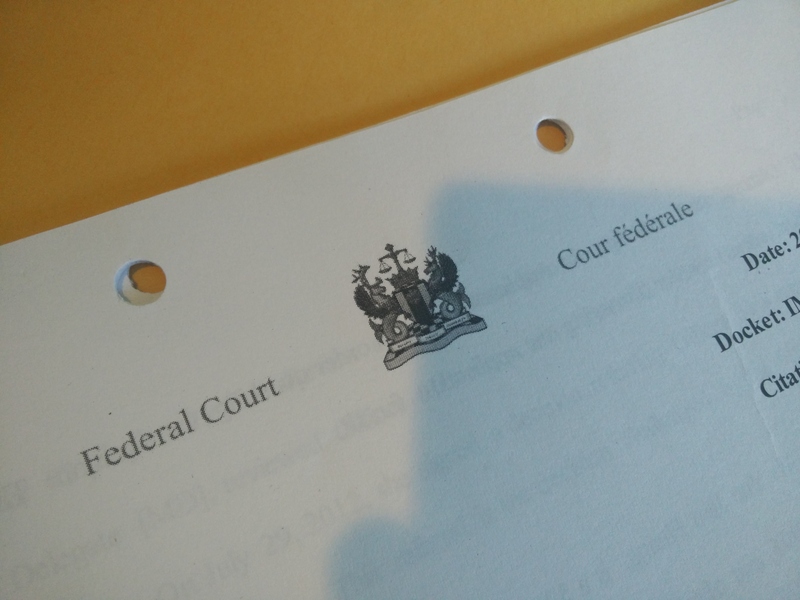 In very few Federal Court case law that I have read has procedural fairness been established on the totality of several small administrative breaches that have disadvantaged the Applicant, something that I believe is increasingly happening within the Canadian immigration context. Back to the root of the matter, I have a huge concern with Google searches as extrinsic evidence. In fact, in most Canadian legal contexts (notwithstanding the fact the ‘evidence’ rules are laxed in administrative matters and in particular immigration law administrative matters), Google searches are inadmissible. But outside of a legal realm, it is worth assessing the utility of relying on mere Google searches factually and practically as well. Why don’t we begin with the context of the Chen case, from a completely factual perspective. The Immigration Officer attempted to use Google, a North American search platform currently banned/unavailable in China, and insert the Applicant’s Alphabetized pinyin name, one that legally does not exist in China, to conduct investigative research. Second, there is no evidence that Immigration Officers are even trained in searches. 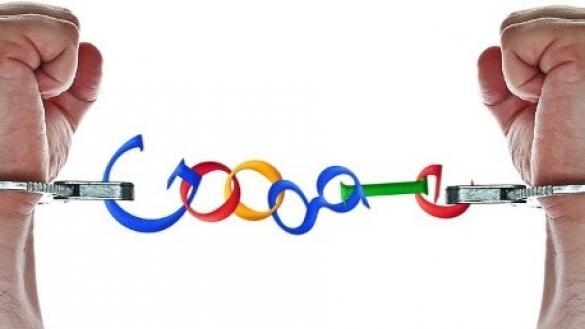 Having gone through multiple seminars of legal research training on Boolean searches and the proper use of connectors, etc, I still am clueless on how to properly conduct a Google search to give me optimum, specific results. I have seen even worse than the Chen case. I have personally been involved in files where Google searches pull up outdated or incorrect results that have been used against applicants. Again, within the North American context we consider Google the central hub of our internet activities but in many countries and languages different search engines are used. Google results can be both outdated and limited when compared to these other engines. In fact, Google results can simply “not exist” for various individuals. The number one way to limit the use of extrinsic evidence is quite logically for an Applicant to submit more, and better evidence. One of the major challenges I have seen with evidence submitted by the Applicants is that the quality and content can often be poor. Photocopies are often unclear. References (i.e. where the evidence was obtained) is often not cited. And often times, particularly if not included in the proper place within an application package or submission, can be difficult to tie to the underlying fact its trying to prove. I foresee in the not so very future, procedural fairness letters shifting to virtual form, an upload-able table where the Officer’s concerns are listed alongside the evidence considered – consider like an interactive/virtual foss note system. I think one of the main solutions that CIC can employ is to implement such a system so that Appicants can also respond, or arguably even submit in advance relevant evidence in a logical way. My one concern, with the way the online portal is currently set up for such things as visa applications and express entry applications, is that it predefines your categories. Documents that do not fit certain categories have to be pdf’d into the “Explanation Letter” or put under an unrelated category where it may be possibly missed. I like the idea of a using a virtual platform to interact with applicants on their applications and their office concerns. For example, if an officer were to make a comment challenging the bona fide’s of an individual’s job title by relating to extrinsic evidence from a google search, the applicant would be able to “reply” back virtually through use of his own submissions and evidence. This back and forth could continue as much as would be required to give the Applicant a “necessary opportunity to respond” at which time both officer and applicant would be required to lock-in their inquiries on the matter. Only time will tell whether this level of interactivity can be implemented or is even desirable from a cost-recovery perspective. Nevertheless, I do hope that Counsel in their judicial reviews take a stronger stance against extrinsic evidence so we may get better jurisprudence on this increasingly important issue. Disclaimer: I am a chronic Googler who, outside of the legal evidence realm, believe it is the best search platform in the World, bar none.